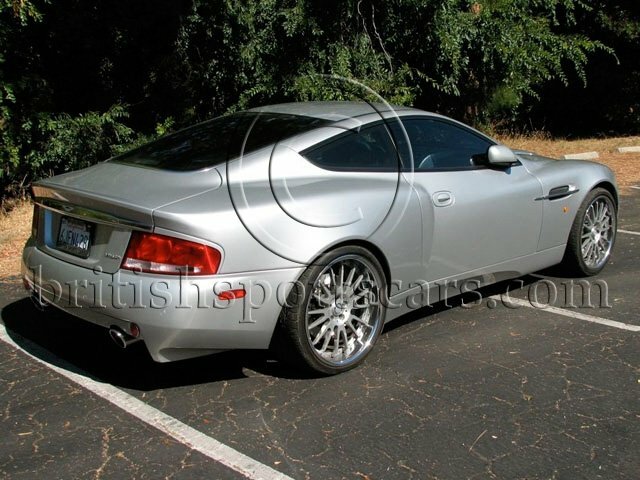 This is a very clean two-owner Aston Martin Vanquish with comprehensive service history included. It is a local, "no stories" car. These cars are very much under-priced on today's market and in my opinion, can only go up. These are true Aston Martins that are hand-built in England. They are an absolute pleasure to drive and look and sound like nothing else. This particular car is in like-new condition and has been garaged and pampered its entire life. We have title in hand for this vehicle, so there will be no problems with payouts or dealing with the bank. Please feel free to contact us with any questions you may have.